K.J. Alphons, Union Minister for Tourism, on January 30, 2019 inaugurated the first project under the SwadeshDarshan Project of the Union Ministry of Tourism at the Zero Point, Gangtok, Sikkim. This project was sanctioned by the Ministry of Tourism in June 2015 for Rs. 98.05 crores and is the first ever project in Sikkim under the scheme. The project is officially named as “Development of North East Circuit: Rangpo– Rorathang- Aritar- Phadamchen- Nathang-Sherathang- Tsongmo- Gangtok-Phodong- Mangan- Lachung-Yumthang- Lachen- Thangu-Gurudongmer- Mangan- Gangtok-Tuminlingee- Singtam”. Former Defence Minister George Fernandes passed away on January 29, 2019 following a prolonged illness. He was 88. Fernandes was suffering from Alzheimer’s disease; and recently, he contracted swine flu. Fernandes held the portfolio of the Union Defence Minister from 2001 to 2004 under the Atal Bihari Vajpayee-led NDA government. Eminent Hindi author and poet Krishna Sobti passed away on January 25, 2019 at a hospital in Delhi. She was 93. The author had been admitted to a Delhi hospital for the last two months. She was about to complete her 94 years in February. Since the last one week, she was in the ICU. She is a recipient of prestigious awards such as SahityaAkademi award, Jnanpith and was also offered Padma Bhushan, which she had declined. InduShekharJha on January 21, 2019 took oath as the Member of the Central Electricity Regulatory Commission (CERC). R K Singh, Union Minister of State for Power and New & Renewable Energy administered the oath of Office and Secrecy to Jha. Jha was appointed as the Member of Central Electricity Regulatory Commission (CERC) vide Order dated January 4, 2019. Prior to this, he was holding the post of Chairman and Managing Director of the Powergrid Corporation of India Ltd (PGCIL) since 2015. 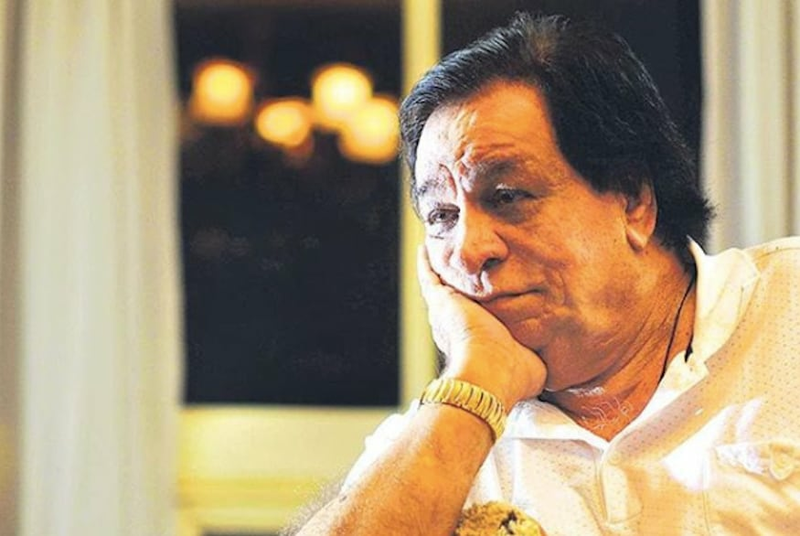 Veteran Bollywood actor-director and scholar, Kader Khan passed away on January 1, 2019 following a prolonged illness in Toronto, Canada. He was 81. He is survived by his wife Hajra, son Sarfaraz, daughter-in-law, and grandchildren.He had been hospitalised for nearly four months due to various old-age related ailments including breathing issues and finally succumbed to death.